Thanks to all of you who came to the Show last Saturday and helped make it a great event! Between 14-15,000 were on the Showground during the day, no doubt partly due to the beautiful weather, and we hope you enjoyed it as much as we did. Thanks to our sponsors, whose support is invaluable, and all the traders who also seem to have had a good day. We are constantly looking for ways to improve and enhance the Show and try to provide attractions for all ages. If you were caught up in traffic, either coming in or leaving the Showground, we apologise, but part of the delays were due to missing children, and their safety is of paramount importance to us, so we appreciate your patience. 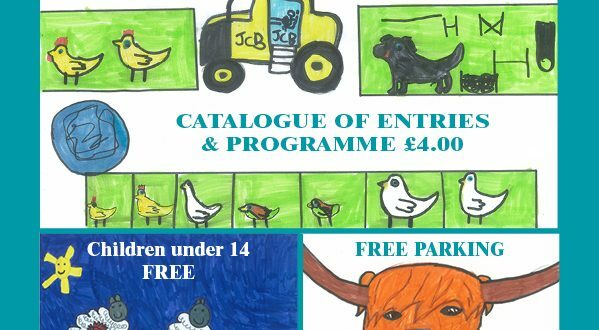 We look forward to welcoming you back to Fife Show in 2019.